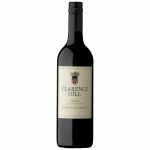 Category: Clarence Hill. 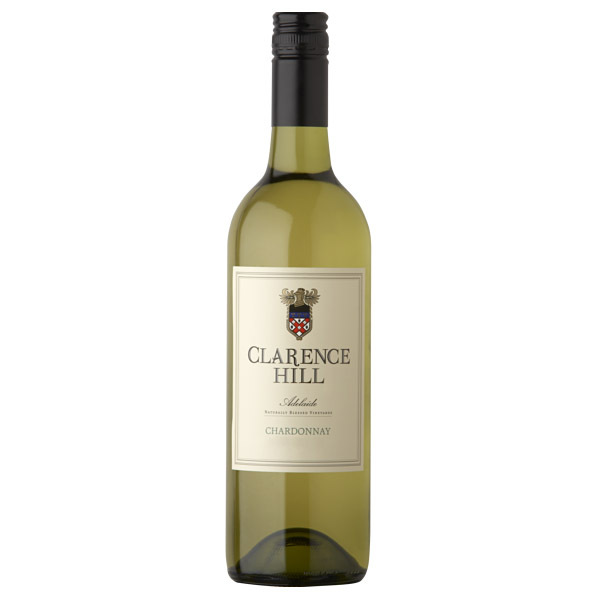 Tag: Clarence HillChardonnay. Recommended food pairings: Why not try pairing with a delicious Blue Swimmer crab linguine, roast chicken or maybe even a baked snapper. Winemaking notes: Our grapes are sourced from our vineyards in the Adelaide wine region, with this particular wine using fruit from the maritime Currency Creek. Sandy soils, the maritime climate and ample sunshine allow for full and slow ripening highlighting the elegant characters of Chardonnay.